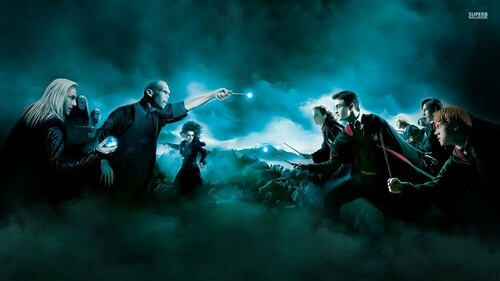 Harry Potter and the Deathly Hallows. . HD Wallpaper and background images in the Гарри Поттер club tagged: photo harry potter harry potter and the deathly hallows deathly hallows. This Гарри Поттер wallpaper contains концерт and фонтан. There might also be огонь, пламя, инферно, ад, дымовая завеса, ширма, and дым экран.